“Yes, Yes, Yes! 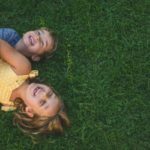 !” My daughter replied jumping up and down. She was only a Kindergartener at the time so I asked my daughter what she knew about Girl Scouts. 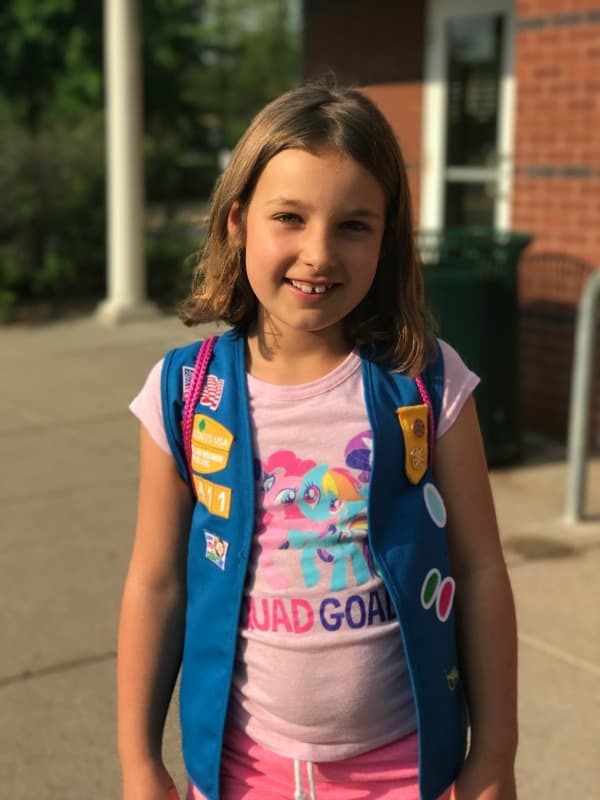 I signed her up for Girl Scouts and it was a great experience for making friends, building confidence and learning about making the world a better place. After Kindergarten we moved to a new community and one of the first things I did was find out if she could join a Girl Scout troop at her new school. We are so lucky that we found a great troop for her to join. At their first meeting, the troop leaders encouraged the girls to establish the activities they wanted to explore this year. And can you guess one of the activities they picked? 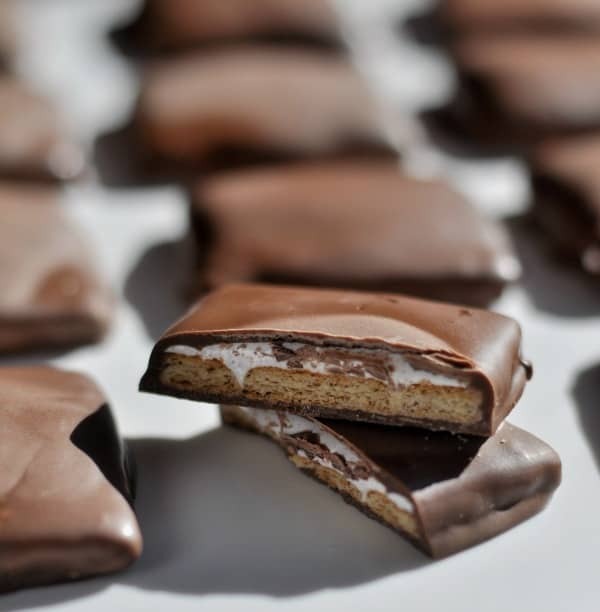 Yep, make homemade Girl Scout cookies! I volunteered to help with the activity and we had the whole troop over to our house. I picked the Girl Scout S’mores cookies because I loved the flavors and it was a new cookie for sale this year to celebrate 100 years of Girl Scouts. 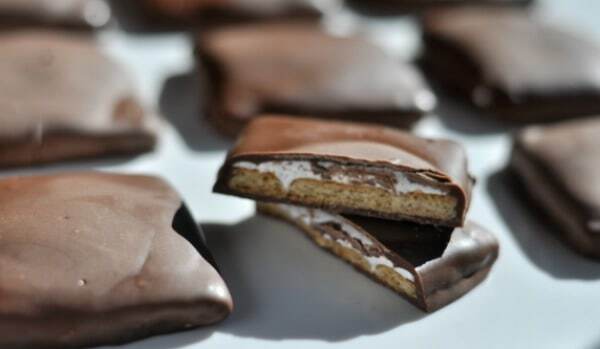 This easy no-bake cookie has a crunchy honey graham cracker cookie and creamy marshmallow in the middle and dipped in milk chocolate. 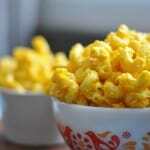 This is a great no-bake recipe to make with your kids or Girl Scout troop. 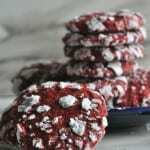 The cookies make a really great gift and are perfect to bring to the cabin in the summer or to a potluck party. 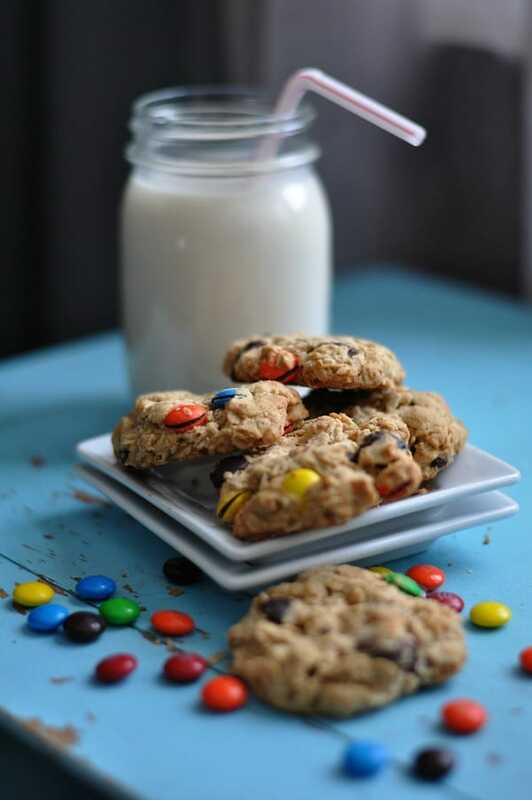 I can also totally picture these cookies being the perfect addition to a summer lemonade stand! 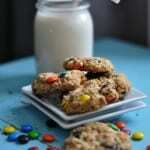 For another fun cookie that kids love, try my Monster Cookies recipe. If you are interested in finding out more about joining a Girl Scout troop in your area, check out this link. We are so thankful for the important lessons our daughter is learning at Girl Scouts and cookie selling is an important piece of building leadership skills, so the next time a Girl Scout is selling cookies, please support our young girls in their first business venture. For more information about how selling Girl Scout cookies can make a difference in our communities, check out this link. 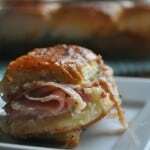 With just three ingredients, you have to try out this recipe, make it with your kids or Girl Scout troop! 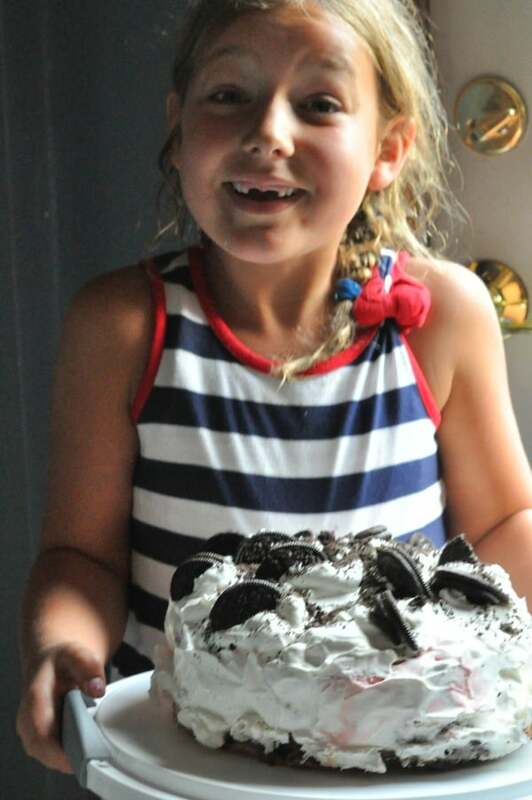 If you want to learn more about cooking with your kids, check out my latest cooking class, Summer Cooking with Kids: Fun Summer Recipes. 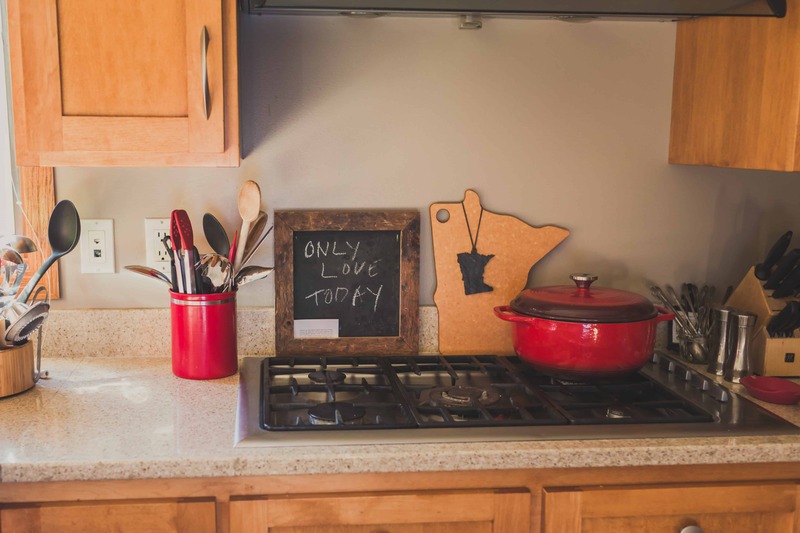 The class is run online and you’ll get five original recipes from me via email this summer with tips about how to get your kids involved in the kitchen. You can take the class at your own speed and it’s a super affordable option for a summer activity. 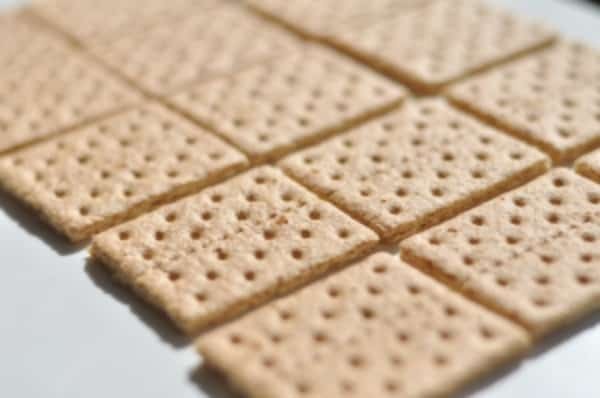 Gently break Graham Crackers in half so you have a total of 18 squares (two rectangles for each square). 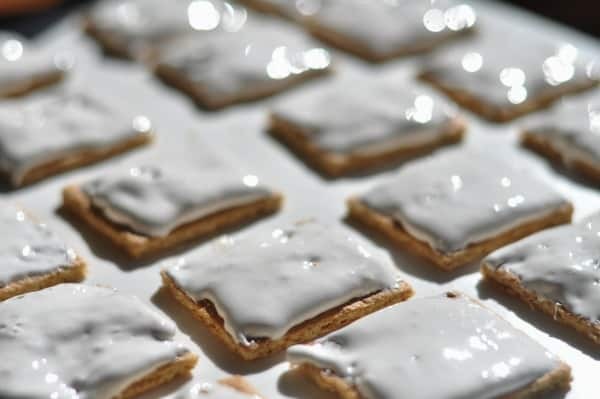 Place squares on a cookie sheet. 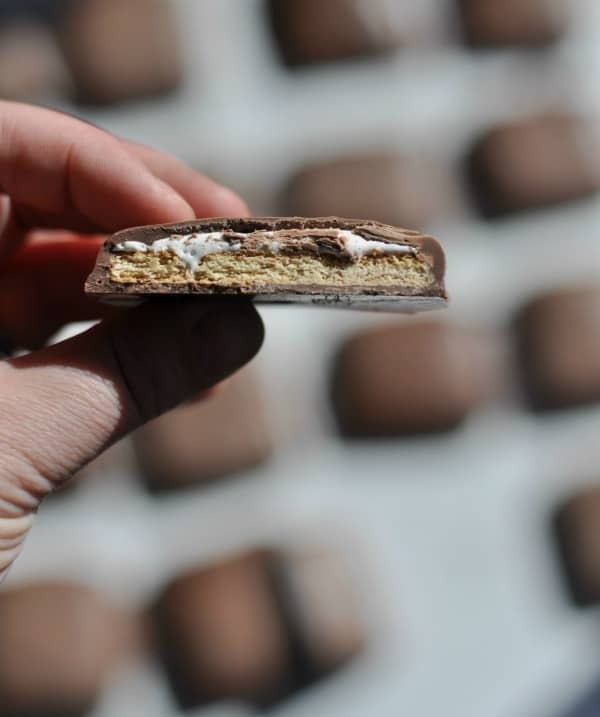 Spread 1 TB of Marshmallow Cream on each graham cracker square. 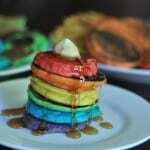 Freeze for 10 minutes. 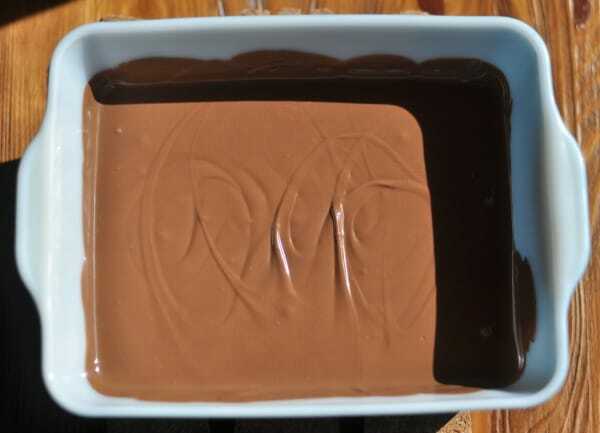 Place Almond Bark in a small shallow baking dish. Heat according to package directions until melted. 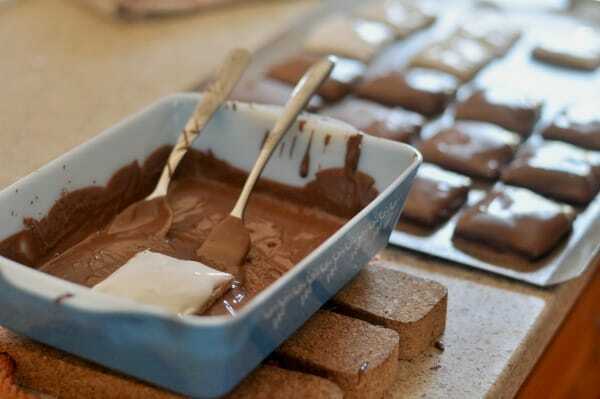 Place cracker cookie in melted chocolate and use a spoon to cover the cookie with chocolate. 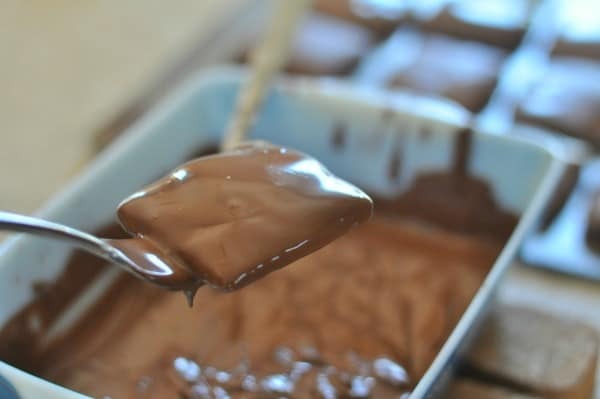 Place a fork under the cookie to remove the cookie and allow chocolate to drizzle off. 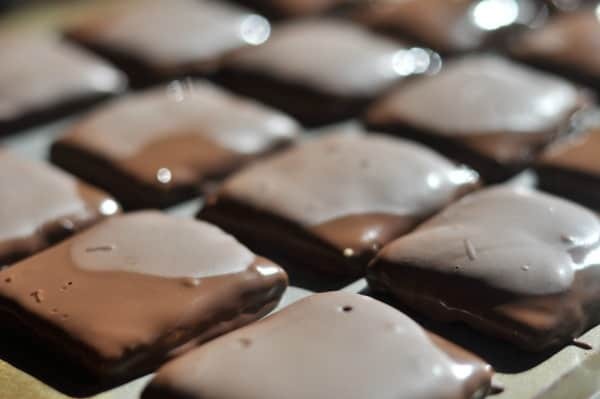 Place covered cookie back on the cookie sheet and repeat the process until all cookies have been dipped in chocolate. 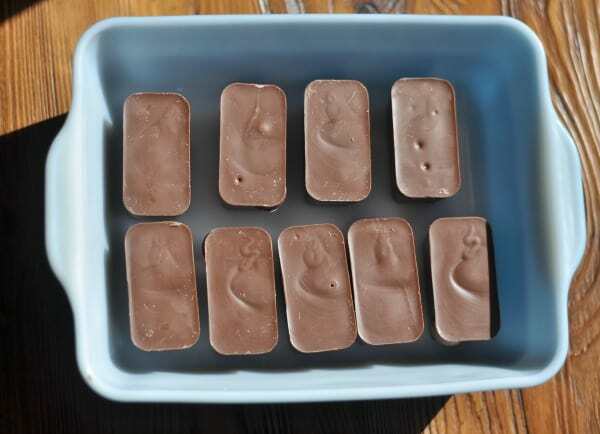 Freeze cookies for 5 minutes to set the chocolate. Cookies do not need to be refrigerated. 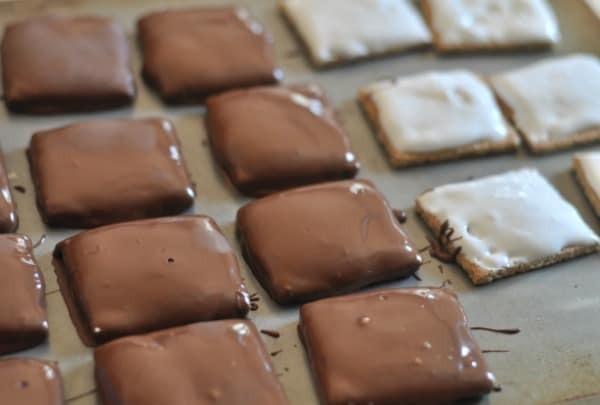 This entry was posted in Cookies, Desserts and tagged chocolate, cookies, cooking with kids, Copycat Recipe, Girl Scout S'mores Cookies, Girl Scouts, homemade, kids, S'mores, summer by Alice Seuffert. Bookmark the permalink.